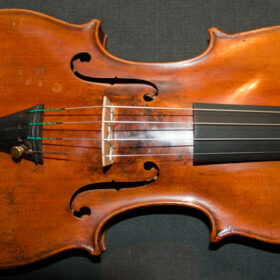 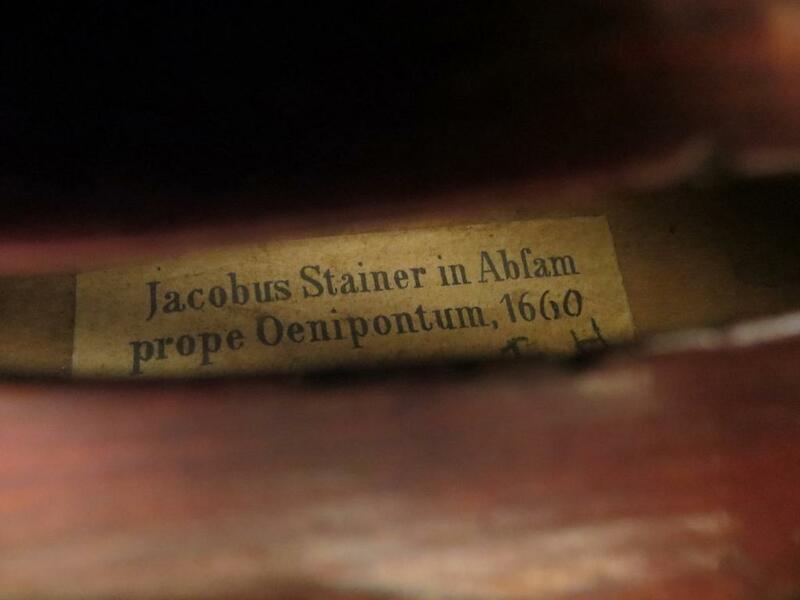 A very fine old violin most likely from the workshop of Freidrich August Glass, although incorrectly labelled ‘Jacobus Stainer’. 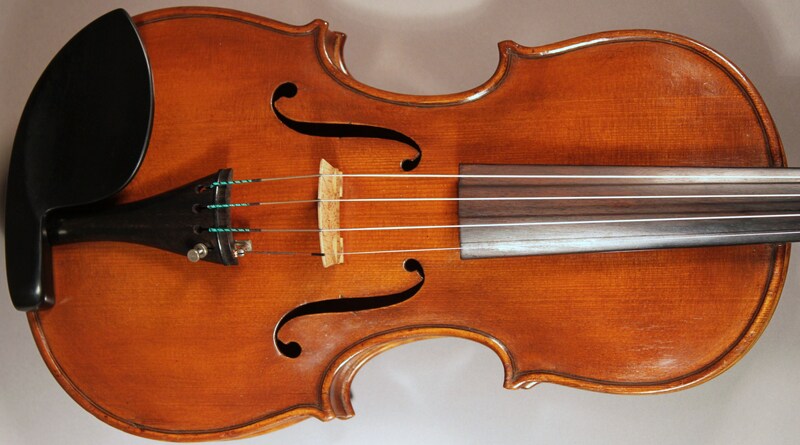 SKU: 00023 Categories: Sold Violins, Violins, German Collection, 19th Century. 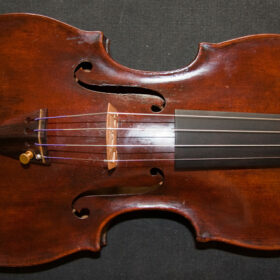 Tags: 19th century, antique violin, Freidich August Glass, german, violin. An instrument that stands out in every sense. 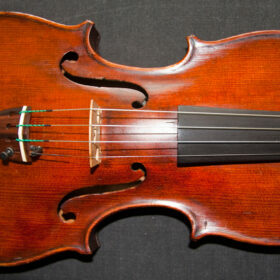 This violin is in wonderful condition and has a gorgeous two-piece flamed maple back. 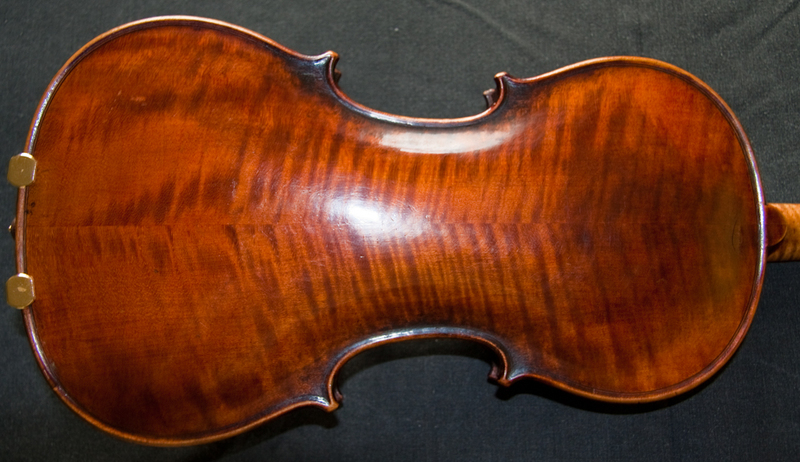 The choice of wood is excellent and it is finished in a sumptuous rich hazelnut varnish. 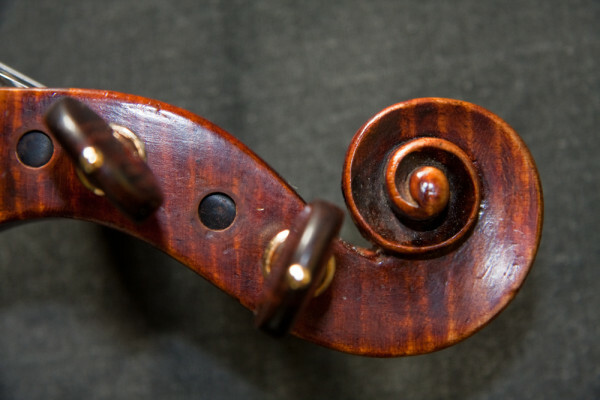 As with all violins from this workshop the craftsmanship is of the very best quality. 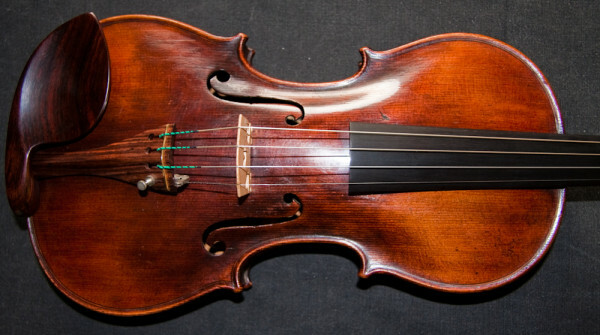 It has very full arching producing a wonderfully big, bold, resonant and yet enchantingly mature sounding instrument that is highly responsive and easy to play. 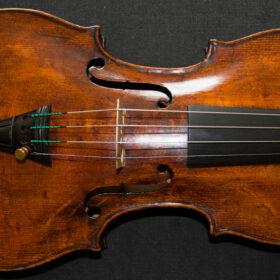 Like any instrument from Freidrich August Glass this violin is a match for any Italian counterpart, and for a fraction of the price.